Siem Reap in Cambodia – the gate to the Angkor Wat temple complex. Siem Reap is one of the most visited cities in Southeast Asia, because in this city you can visit the most historical temple complex in Cambodia and in the world – Angkor Wat temple complex. Angkor Wat temple is written in Unesco cultural heritage and it is about 5 km north of the Siem Reap City. Siem Reap City is about 600 km from Ho Chi Minh City if you travel by bus across the Phnom Penh City. Phnom Penh is about 330 km from Siem Reap. Siem Reap City is about 10 km from the very large Tonle Sap lake. Siem Reap is interesting mainly for the Angkor Wat temple complex, but you can visit also another interesting sites. You can buy a boat ride on the huge Tonle Sap lake, and see some nearby floating villages of the local people. This lake is about 120 km long and about 40 km wide. Another points of interest around the Angkor Wat temple are Angkor Thom, Bayon Temple, Baphuon, Preah Khan Temple, Jayatataka, Ta Som Temple, East Baray, Phnom Bakheng and another tens of smaller temples. 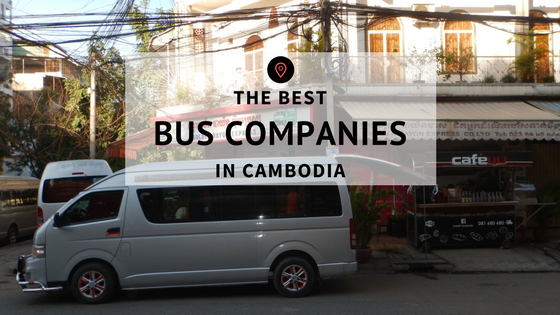 From Ho Chi Minh to Siem Reap you can go by bus or you can buy a flight.